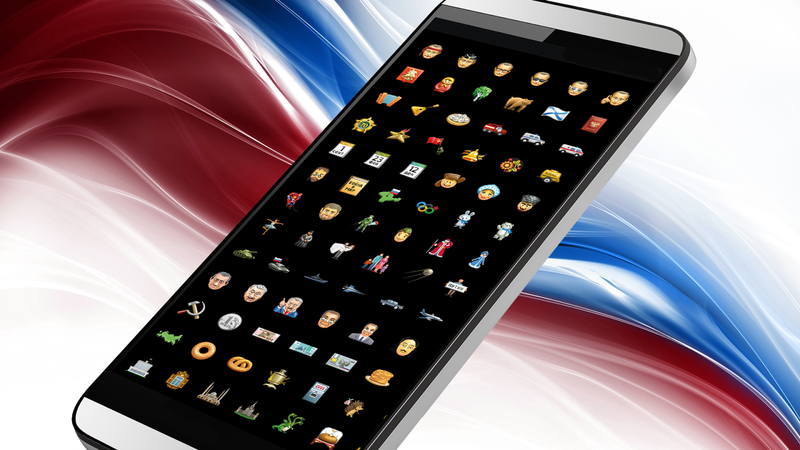 The pro-Kremlin youth movement Set (Network) released the patriotic set of Emoji. 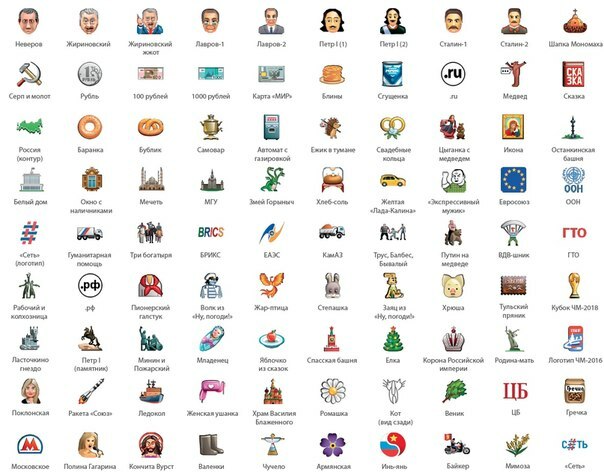 As reported on their website, among the nearly 200 “Russian Emoji” are: the Kremlin, Pushkin, Chekhov, new “Armata” tank, Cheburashka, Crimea, Ramzan Kadyrov, and, of course, Vladimir Putin. 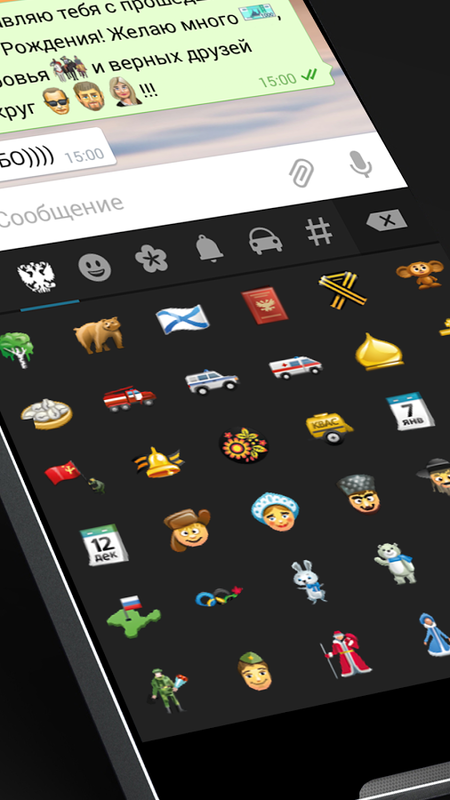 It’s noted that the set of Emoji corresponds to the Russian cultural codes and promotes Russian values. “This form of propaganda is much more effective than other channels” – activists said. “The development of the RuGram application took us a few months. 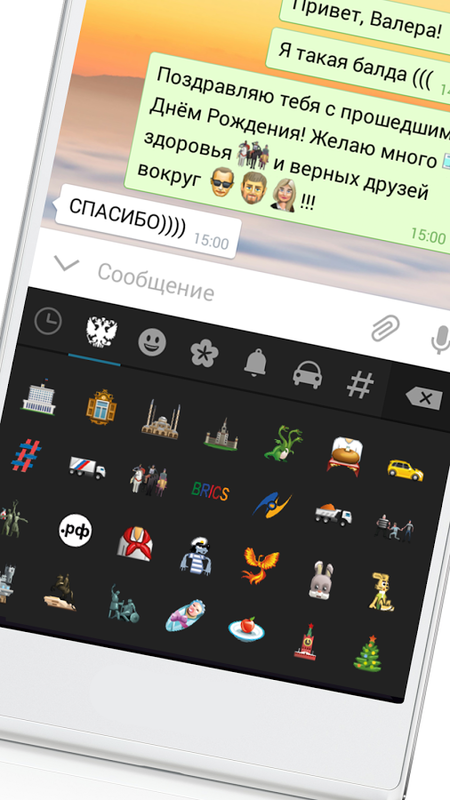 In order to send and receive our new Emoji, you need to have the RuGram messenger (based on the open source of the Telegram app). In January, we will release the iPhone version», – said the activist and one of the creators of the application Anton Volodin. So…. Cheburashka is like Topo Gigio?